Most searched Propagroup's products are: desiccants and silicagel for packaging protection during transportation via container, cobalt-dichloride free humidity indicators, VCI products for metals' protection from corrosion inside the packaging, air bags to avoid unduly loads shifting during transport, Slip Sheets and a wide range of products for protection against impacts. 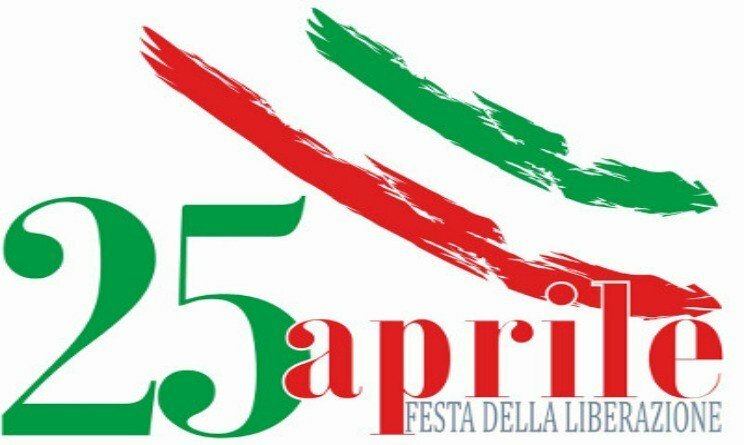 1st May: closure for Labor Day We remind you that our offices will be closed on 1st May for Labor Day. You can send us an e-mail at export@propagroup.com and we will contact you as soon as possible. 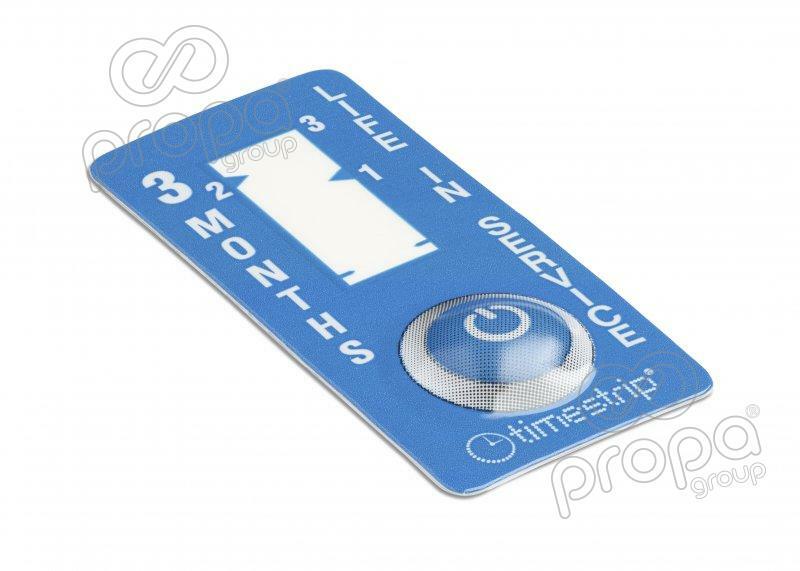 Timestrip time indicators Propagroup has expanded its product range, which now includes time indicators, a fundamental tool for reminder when we need to monitor the passing of time. 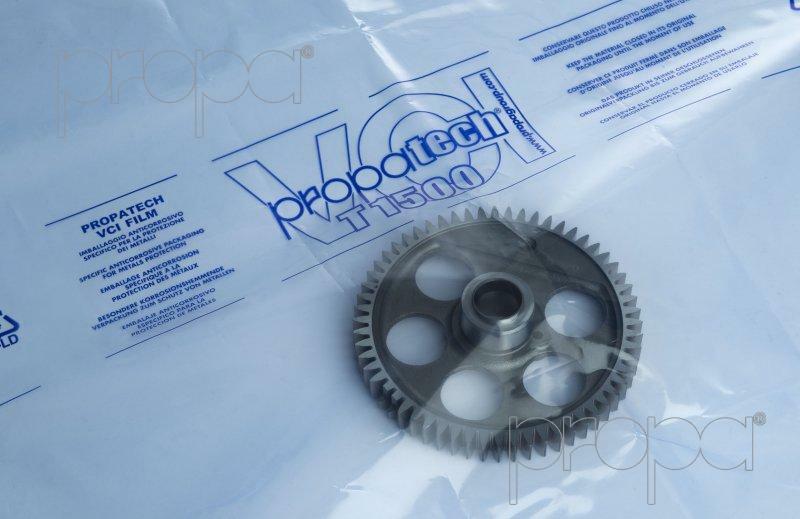 Now you can save and help the environment with Propatech VCI anti corrosion films Saving and helping the environment is also possible with Propatech VCI anti corrosion films. The cost of disposing plastic packaging is constantly increasing and businesses are having to bear this cost by increasing their own expenses. Warning to non original Propasec desiccants! 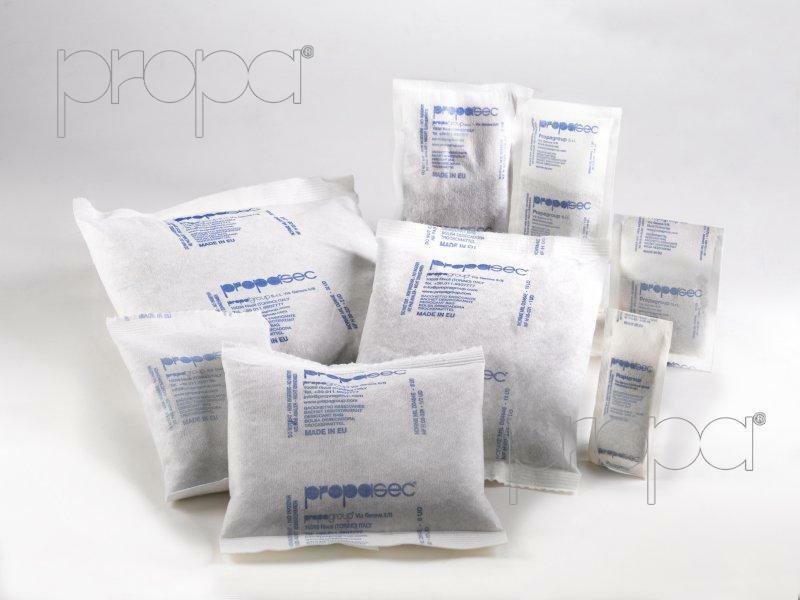 警告！ Propagroup wishes to inform its clientele and suppliers that only the original PROPASEC brand bags produced by PROPAGROUP have the characteristic of non-fabric material as in the images shown below. Propagroup提醒各位客户和供应商：只有标有PROPASEC商标或由PROPAGROUP生产的原装袋才具有非织物编织结构，如下图所示. Past the age of 50 we change look! Find out in our homepage the evolution that our logo had in these 50 years! 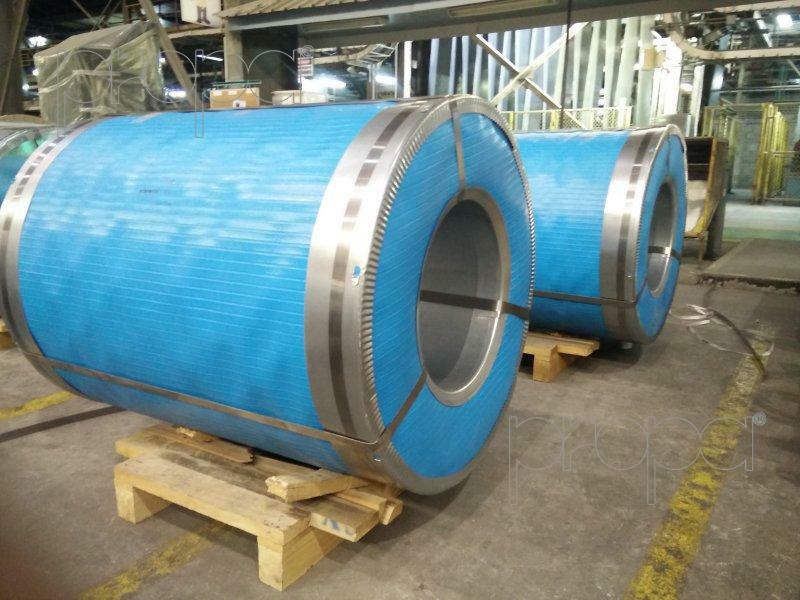 Propaflex, the best packaging for coil protection Propaflex is a product created by Propagroup to protect in the best efficiently the vulnerable surface of steel. 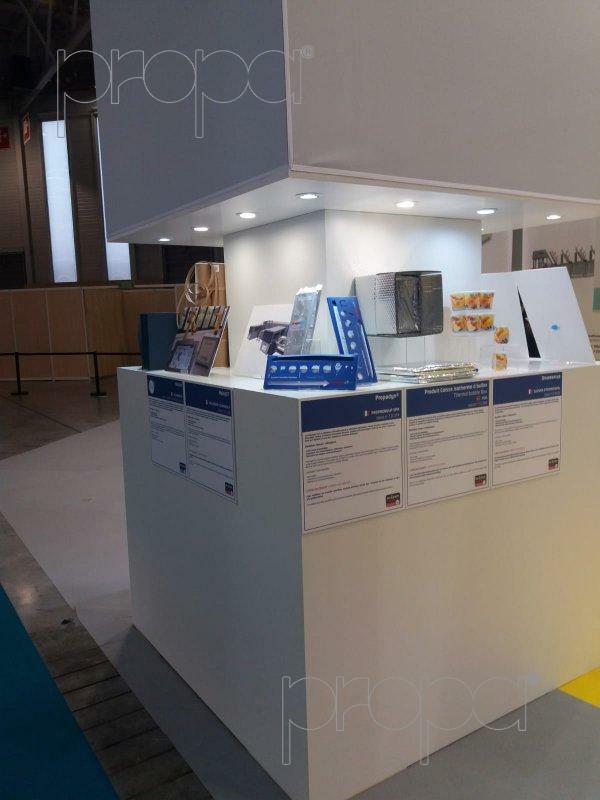 Propadyn achieves innovation award 2018 at All4Pack We are proud to announce that our dynamic humidity stabilizer Propadyn has been selected by the Expert Pack Committee as one of the 11 Innovation Awards 2018 at ALL4PACK Paris! 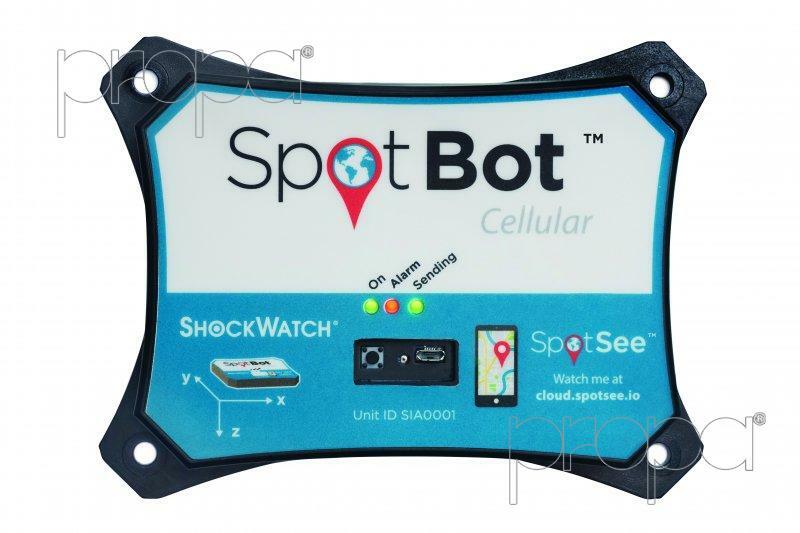 SpotBot Cellular can control also temperature of goods in transit SpotBot Cellular is a device that, thanks to cellular connectivity, delivers tri-axial impact monitoring, temperature monitoring and tracking. Propagroup presents its most important brands for humidity protection, corrosion prevention and impacts damage reduction.